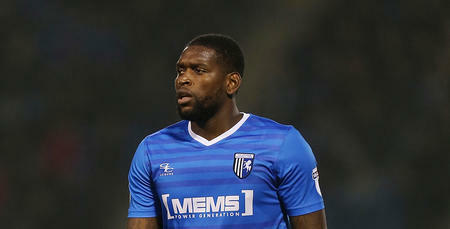 QPR striker Jay Emmanuel Thomas has joined Gillingham on loan. 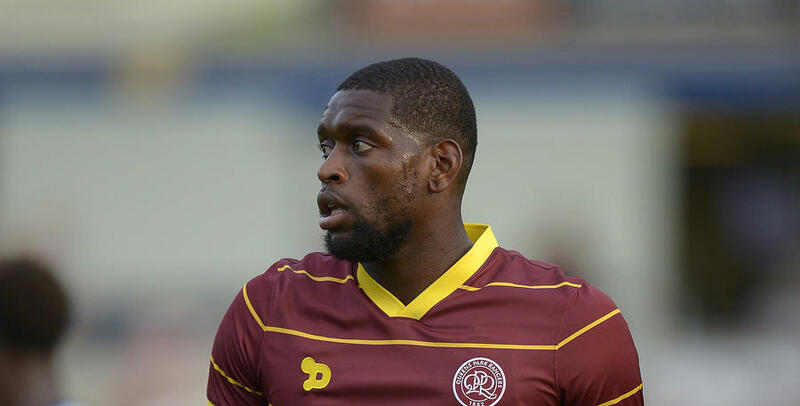 The 25-year-old has put pen to paper on a deal for the 2016/17 season. 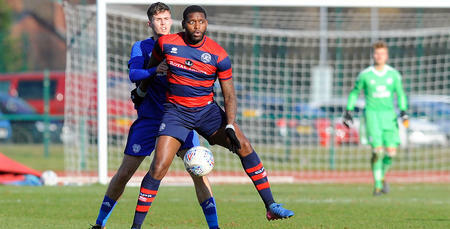 'JET' - who made 15 appearances for QPR last season - is eligible to make his Gills debut against Southend United in League One tomorrow (Saturday) afternoon.